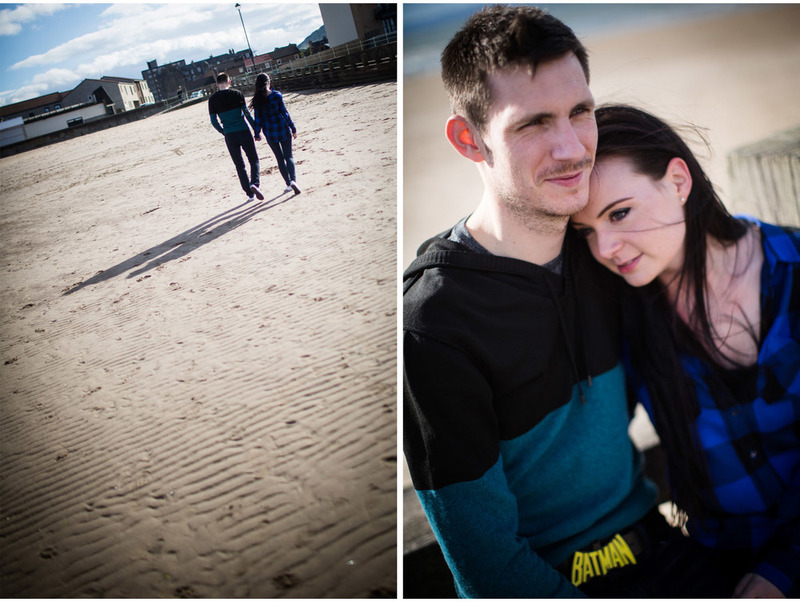 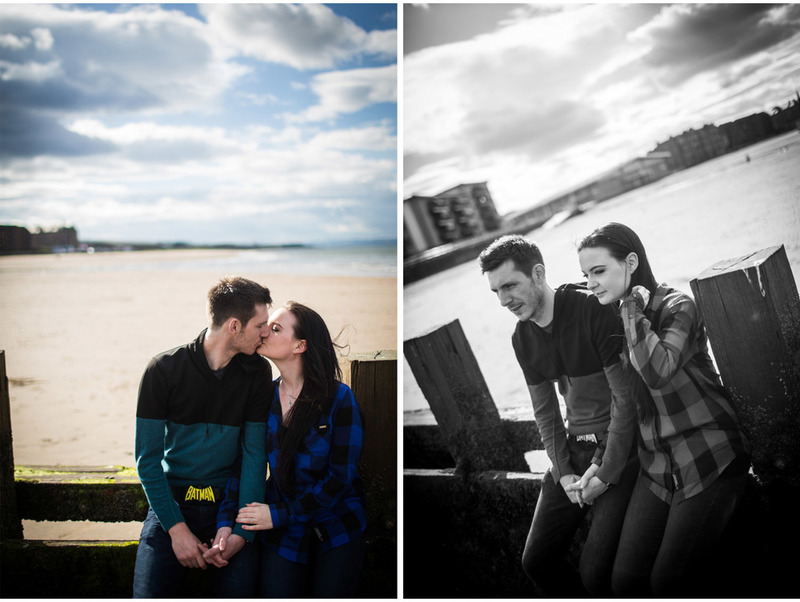 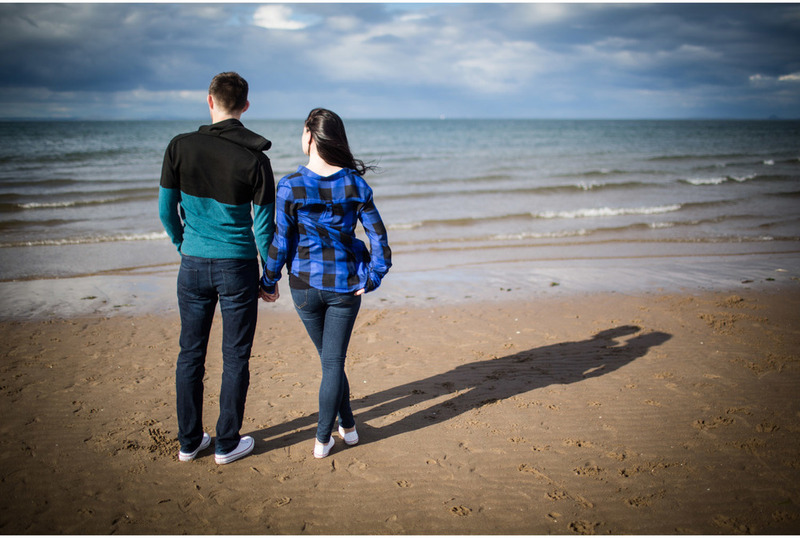 Sam, Richard and I took advantage of a spot of sunshine and headed to Portobello Prom for their pre-wedding shoot. 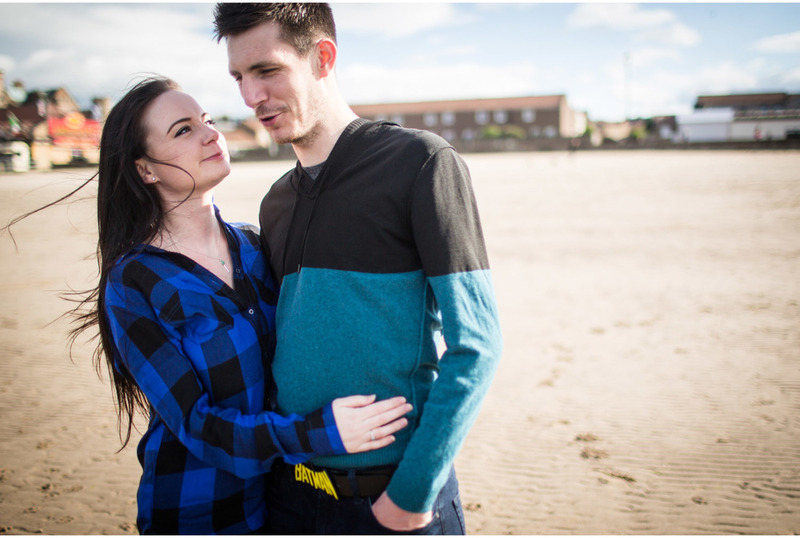 It was great to hear about the plans for their wedding At the George Hotel later in the year. 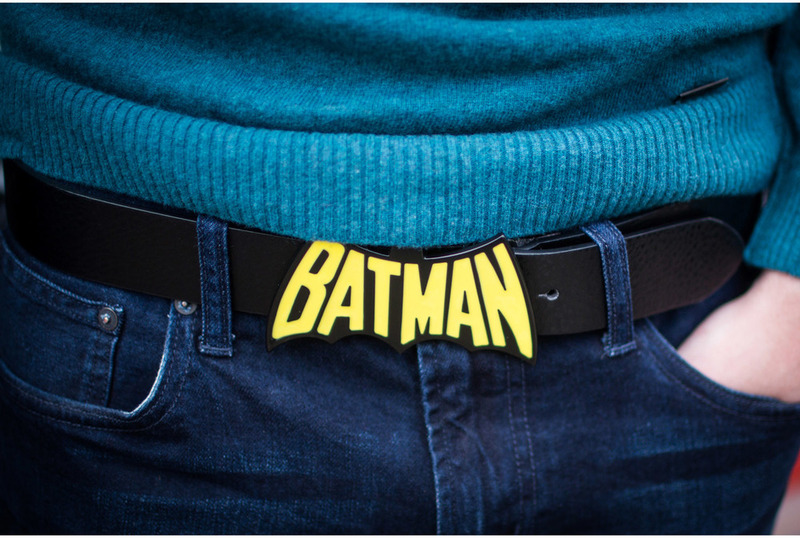 I loved Richard's Batman belt (I was wearing Batman shoes); Sam prefers Iron-Man.